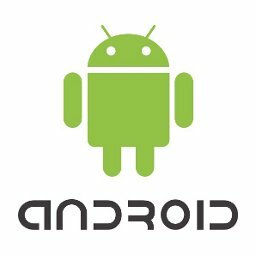 If you are creating custom notification then you should use following style to make it compatable with all versions of android. Type your comment...Regular visits listed here are the easiest method to appreciate your energy, which is why why I am going to the website everyday, searching for new, interesting info. Many, thank you!